This weekend is Halloween, which means it is time for law enforcement to start scaring the hell out of parents about the wicked evil potheads lurking in their neighborhoods, waiting to dose their kids with pot candies! (KABC-TV) Halloween time is not all fun and games. 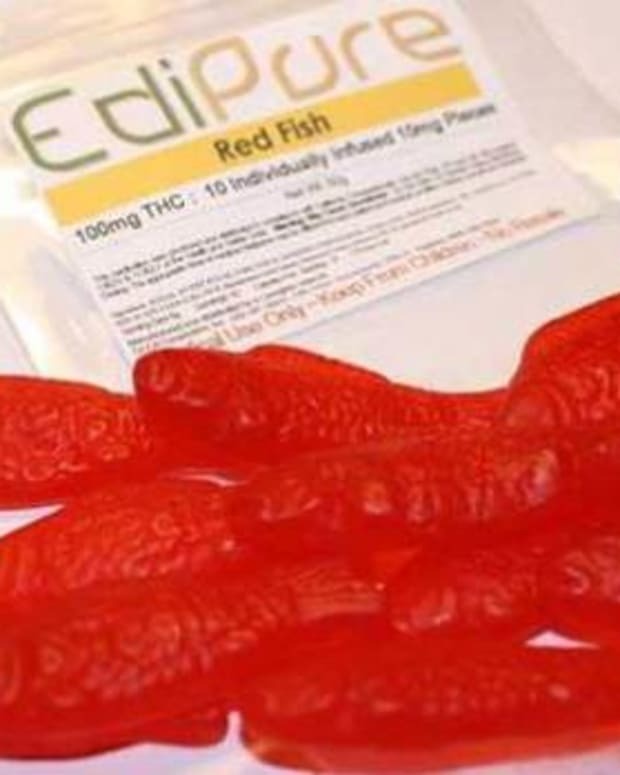 Authorities are warning parents about marijuana-laced candy that could end up in their trick-or-treaters’ bags. 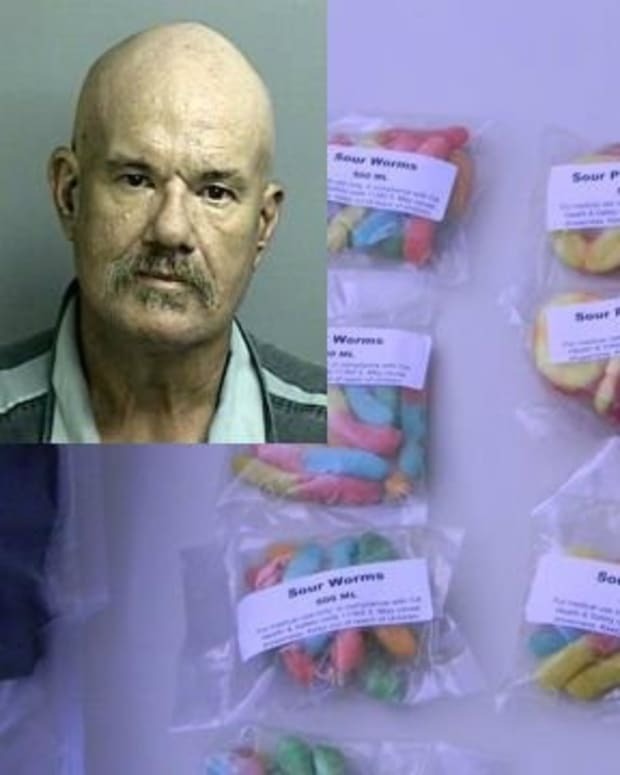 Los Angeles Sheriff’s Department and narcotics officials displayed a variety of candy, soda, chocolate and other snack foods Friday containing concentrated amounts of marijuana that were recently seized from local marijuana dispensaries. L.A. County Sheriff’s Department Sgt. 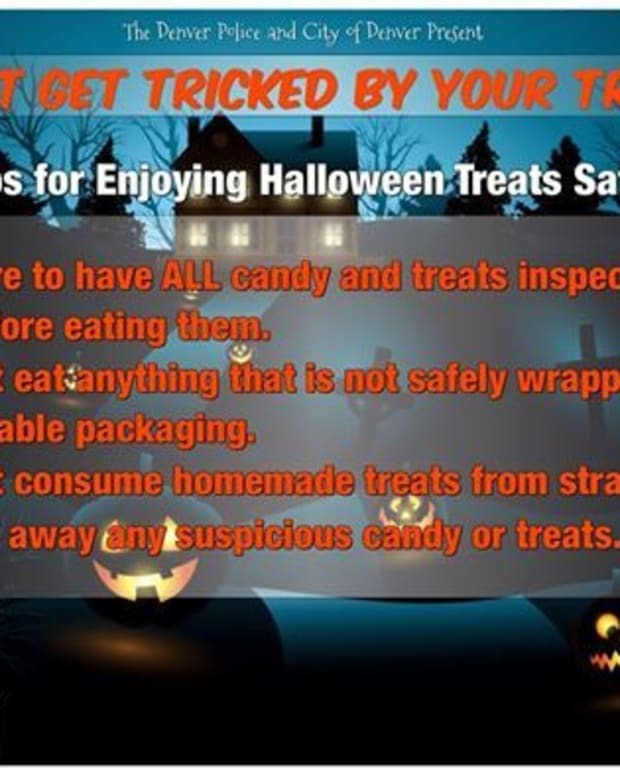 Glen Walsh said parents should definitely inspect the candy their children bring home after trick-or-treating. Walsh said a pungent smell or an odd taste can serve as indicators on whether the food contains marijuana. As for the potency of the marijuana-laced prodcuts, Walsh said the level of THC, the chemical found in marijuana, can vary from zero to over 90 percent. OK, so watch closely, parents. 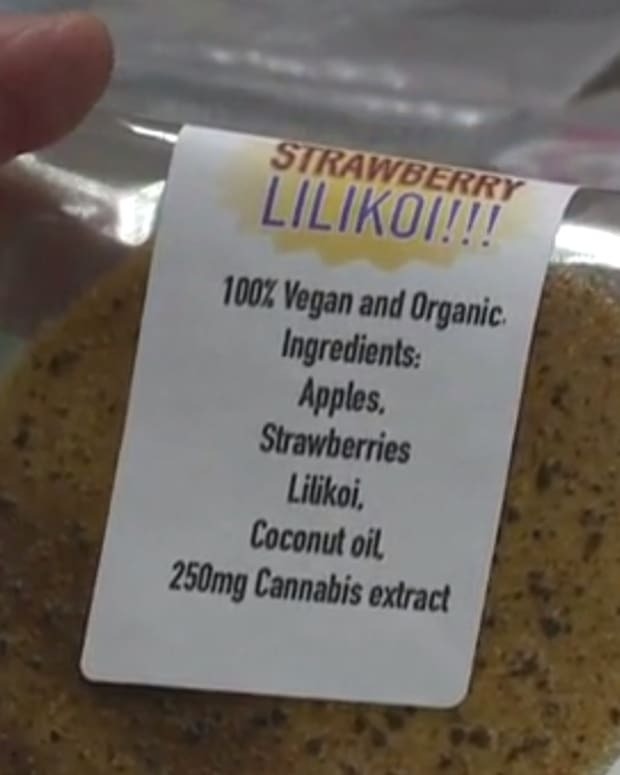 You don’t want your kid getting a candy with 0% THC in it. But if you find any of that 90% THC stuff, you can send it my way for proper disposal. How stupid is this? First off, if there is a person out there who would intentionally hand THC-laden treats to children, they are a criminal. They’d be just as likely to poison Halloween treats or put pins or razor blades in them.. which is an urban legend with no truth to it whatsoever. Second, if you are a person who uses THC-laden treats for medical or recreational purposes, why are you handing out a $20 “Buddafinger” when you could pass out a 20-cent “Butterfinger”? You want to be so sure some kid you don’t know and won’t see gets high that you’ll spend 100 times more on Halloween candy? Third, the stuff the cops displayed was seized from dispensaries where you have to show ID and recommendation and kids can’t get in. They didn’t display stuff that was seized from the Halloween bags of trick-or-treaters last year, did they? This weekend kids will be gorging on massive amounts of sugar and high-fructose corn syrup. Some of it is even shaped in the form of “Bottle Caps” and “Puckerooms” that resemble alcohol packaging and psilocybin mushrooms, respectively*. (Interestingly, both made by Wonka… pure imagination, indeed!) Parents need to worry about that much more than imaginary potheads who live for the thrill of overspending on Halloween so they can get kids high. *Yeah, sure, there are normal edible mushrooms and soft drinks in bottles with caps. But c’mon, how many kids crave mushrooms and how long has it been since they’ve bought a soft drink in a non-plastic bottle?